In today’s society, the intelligent ones show a good future. For this reason, more and more families who send their children to private schools and who have tested their intelligence. However, good education is only one of the many important aspects for a children’s development. As a parent, it is your responsibility to explore your child’s potential in every aspect, in classrooms, on the playing field, and everywhere else. 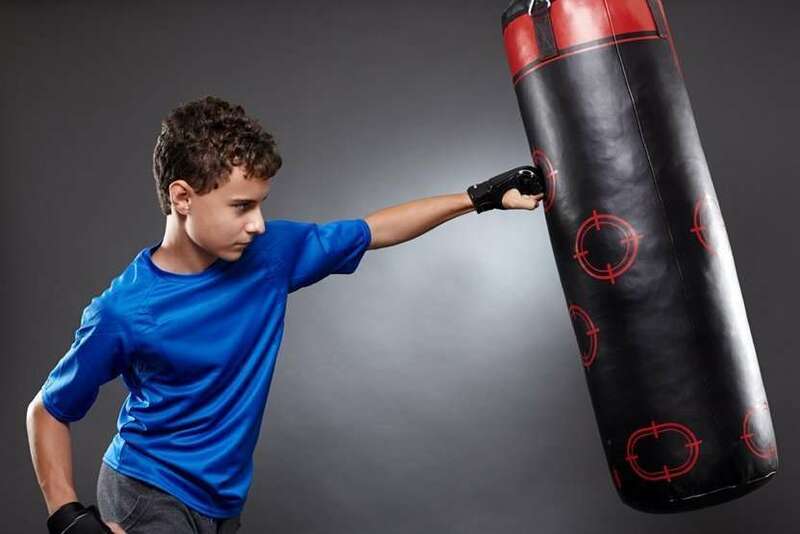 You should evaluate these things as a whole and take the necessary steps to make sure your children boxing lessons. There has been scientific evidence showing the positive effects sports have on the mental development of children. Your children have the ability to understand concepts better and be more self-aware by doing sports. Boxing is a cardio sport that helps brain development by getting more oxygen to flow through your brain. Therefore, the life of the children who get boxing lessons will be more successful. Boxing gives strength, balance and flexibility as well as ability to produce highly effective strategy. Not all sports have this feature. For example, jogging and swimming do not require strategy. You can be successful with a set of techniques and routine work. Boxing teaches perseverance, work and stability on the road to being successful because it is an individual sport. At the same time strategic thinking develops focus. Boxing is a successful choice so that your children can best assess the education provided. Playing musical instruments and playing chess equally contribute to brain development. By directing it to the sport, you can make it possible for your children to have a good future by making them interested in art. Children have the ability to learn everything. But they can not learn what you have not given. We want you to see that sports are the best choice for their mental health. You do not make your children happy by drowning your children into tests and tutoring. If your child take children’s boxing lessons, you will not even believe his transformation. They now see living and being successful as a necessity. They know what to do for a healthy body and soul. You can rest assured that children who are taking boxing lessons will see its benefits last for a lifetime.